Transform the way you accessorise with Silver Origins Jewellery Boutique. Originally diving for crayfish and sea urchins, this Cornish family-run business has since come a long way. Indeed, Silver Origins, the retail arm of Sea Gems has grown into an incredibly successful and diverse silver jewellery and giftware company. Three generations are now involved in the design, wholesale and retail, creating traditional and contemporary brands which can be found both in store and online, as well as on the shelves of retailers throughout the UK and across the globe! Director and designer, Marcus Price, and his daughter Sofia instil their love for Cornwall, its natural beauty, and the laidback lifestyle it’s famed for, into their jewellery. A myriad of ideas and designs have stemmed from such inspiration over the years, from intricate Celtic knot work to contemporary organic shapes. New designs and products are ever at the forefront of what Silver Origins does. Attention to detail, design and high-quality finish, combined with exceptional value, make Silver Origins’ jewellery stand out, with each and every piece being handcrafted by skilled silversmiths. 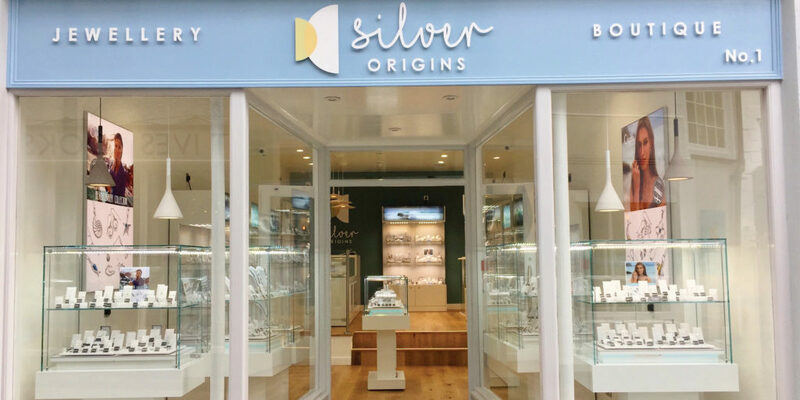 The latest venture for this company is the opening of a new Silver Origins outlet in the heart of St Ives, earlier this year. Having undergone a complete refurbishment to create a stylish, sleek interior, the flagship store provides the perfect backdrop for the stunning displays of jewellery that Silver Origins is so well known for. From unique, story-based designs, featuring wildlife, botanical, beachcomber collections, to minimal contemporary statement jewellery, all beautifully gift boxed; you’ll be spoiled for choice and the best part is, you can try on every style of ring you can imagine, which is simply great retail therapy. But it’s not just in St Ives that you’ll find Marcus and Sofia’s fabulous designs. Over on the south coast in Marazion, you can pop into the company’s first outlet, just across the water from St Michael’s Mount. Open since 1977, the team have been busy ever since, seeing thousands of happy customers come and go. In fact, the Marazion store has been so successful that last year it doubled in size. Impressive! 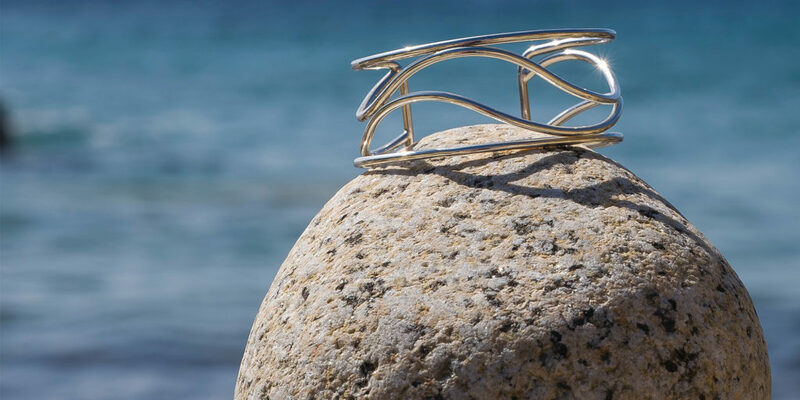 So, if you’d like to adorn yourself with pieces that mirror Cornwall and all the things you love about life by the coast, head to Silver Origins in St Ives, The Silver Mine in Marazion or the online stores.